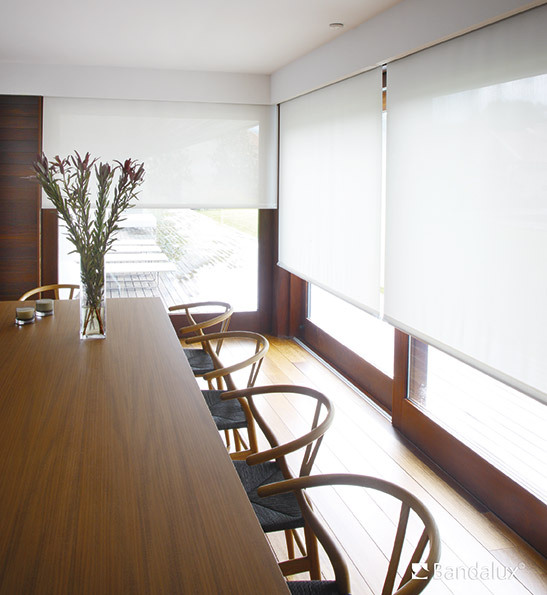 Solar protection for a house begins with blinds, a decorative element that must perfectly harmonize with the interior design of the space. This is why SunPro offers all the available solutions to protect from the sun and decorate with style: traditional blinds, roller blinds, wood or metal Venetian blinds, and vertical or pleated blinds, are only some of the multiple solutions offered by SunPro. so they can be easily operated with a button or remote control. 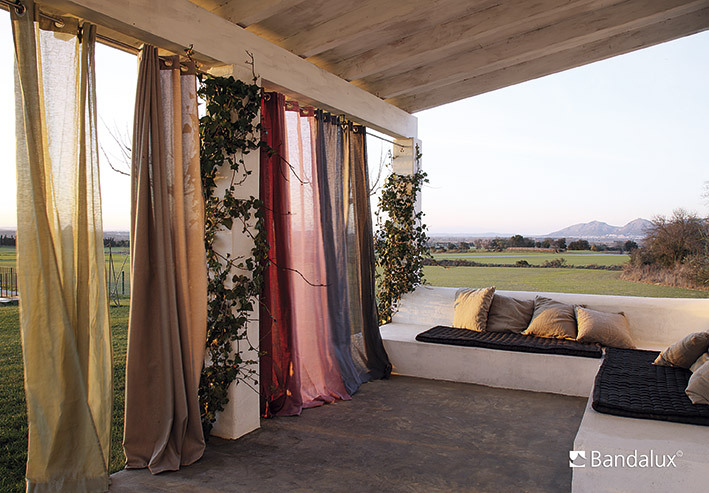 Do not hesitate to request a free visit or drop by our showroom; our team will gladly help you choose the best solution and the most appropriate fabrics for your home or business. 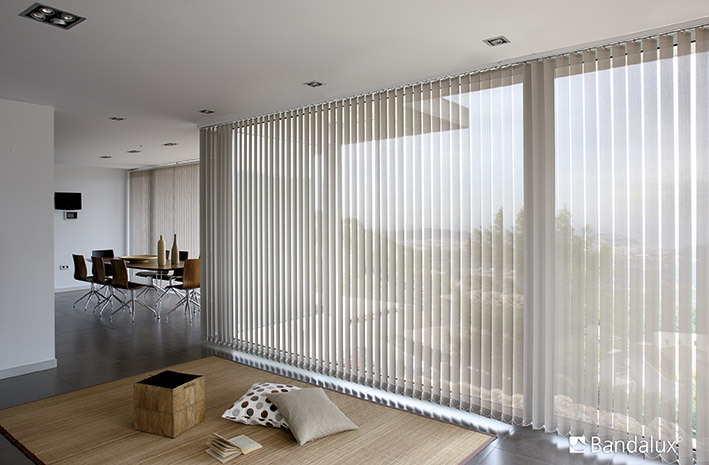 SunPro, your shop for blinds in Majorca. First company in the Balearic Islands specialized exclusively in solar protection design.